WHAT?? 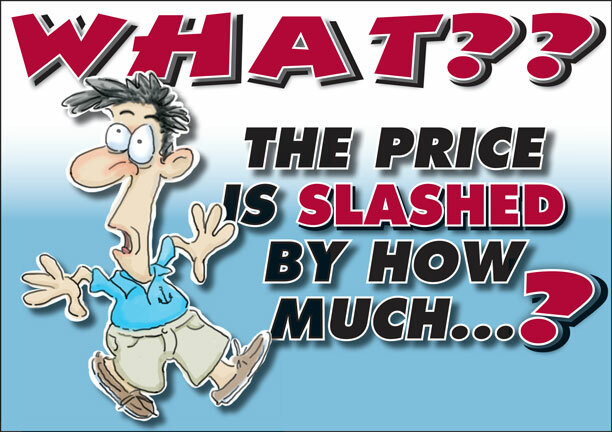 The Price Is Slashed By How Much…? 100 GRAND! That’s hard to believe… It’s also hard to believe just how GRAND this 2002 Bracewell Pacesetter 540 is! This yacht is a great value and a must see! The Pacesetter 540 is a luxurious three stateroom yacht with an innovative design and use of space that provides more comfortable, liveable volume than most 58 – 60 foot vessels. The location of the galley and dinette in the pilothouse and their proximity to the salon allows excellent visibility, a wonderful flow of light and easy entertaining. The beautifully crafted cherry and birdseye maple cabinetry is a Bracewell signature and can be seen in just about every space on this vessel. Safety is also at the forefront of the design and construction. Side decks are all around with practically-placed handrails and guardrails. There’s a roomy foredeck, spacious enclosed cockpit and a sturdy swim platform with safety staples. The Pacesetter 540 cruises comfortably and quietly up to 20 knots, with great visibility from the forward-positioned pilothouse at all speeds. She performs well and quite economically at trawler speed of10 knots. The engineroom is full standing and the dinghy garage is just cool!